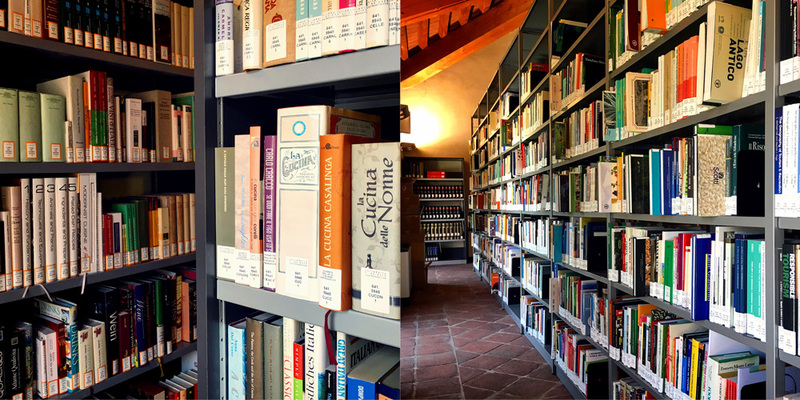 The UNISG library in Pollenzo opened in 2004 to support the university’s students and, through its extensive collection of books and journals, to serve as a resource for ongoing gastronomic research. The entire catalog can be consulted online via LibrinLinea, a collective of the SBN libraries of Piedmont. 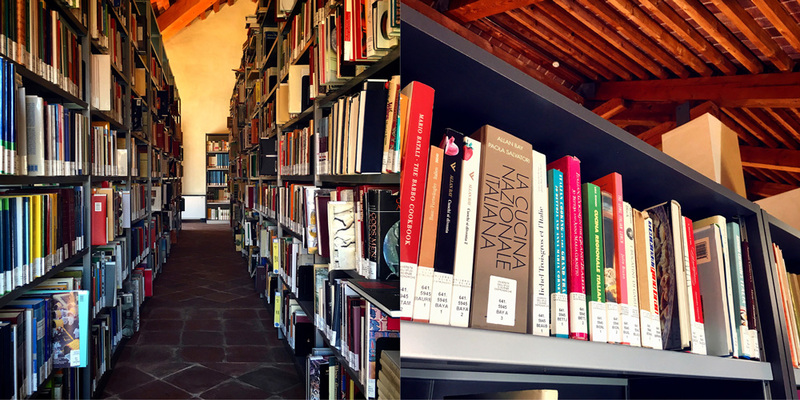 The library is part of the National Library Services (SBN) of Italy, and catalogued according to the SBN standard, indexed by subject according to the Soggettario di Firenze and classified by the Dewey Decimal System (21st ed.). Qualtrics is a professional tool used to design and administer online questionnaires utilized by universities and research institutes. It can be used by teachers and researchers to support a wide range of social research and may also be used by students to collect data as part of academic work, such as theses and field projects. To use the software, you need to configure your own Qualtrics account; simply point your browser to: pollenzo.eu.qualtrics.com, and insert your UNISG credentials to begin the process.